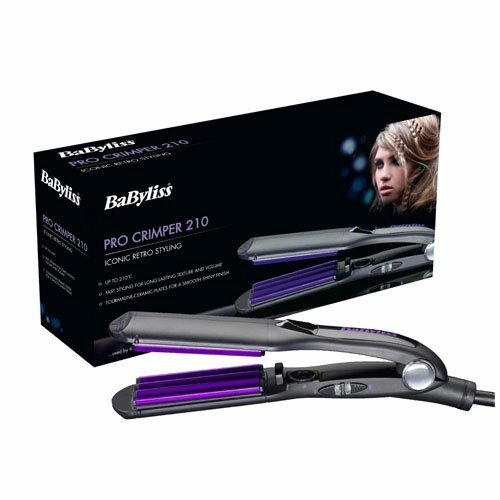 This Pro Ceramic curling tong from BaByliss is just what you want for curling your hair and creating stunning waves. 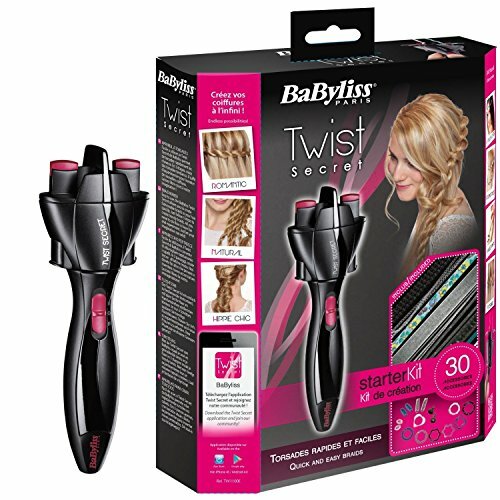 It features a brush sleeve attachment designed that can assist you add volume and shape to your hair. 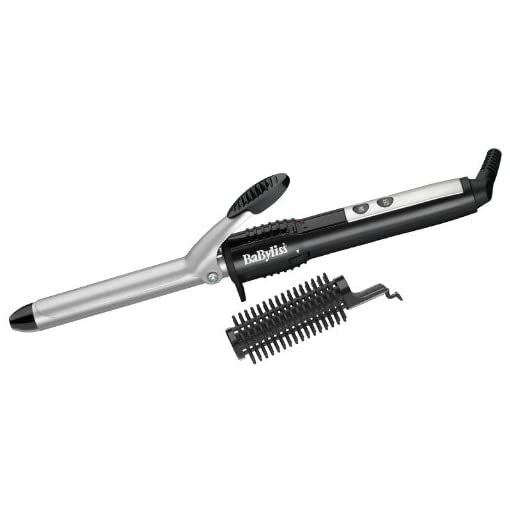 The Pro ceramic curling tong heats up in 60 seconds to come up with a temperature of 195ºC. 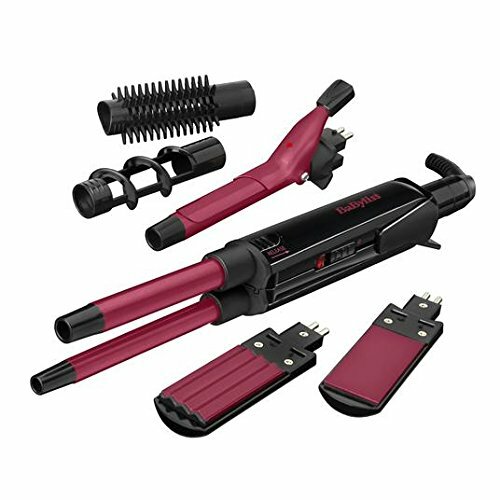 Then, once you apply the heated 19mm barrel to your hair, you achieve beautiful curls with a glossy, high shine finish. 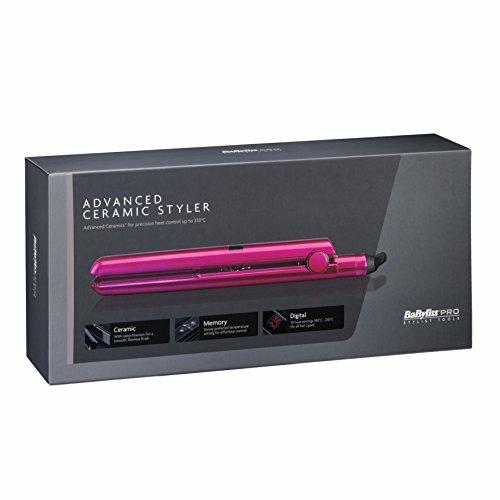 There’s a number of 10 temperature settings so it is possible for you to to style and shape your hair, without reference to what your hair type is. 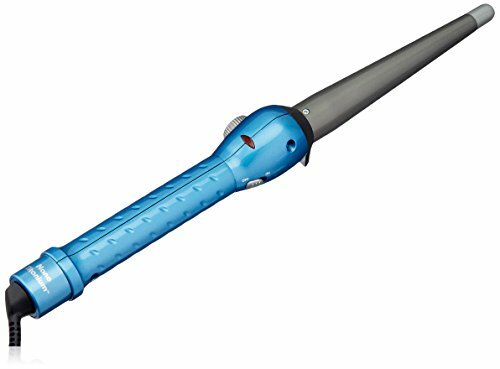 With a 1.8m swivel cord and integrated heat rest, the Pro Ceramic curling tong is protected and easy to use. An on off indicator permits you to know whether the curling tong has been left on or not. It is easy to achieve a variety of styles with your Pro Curl Tong. 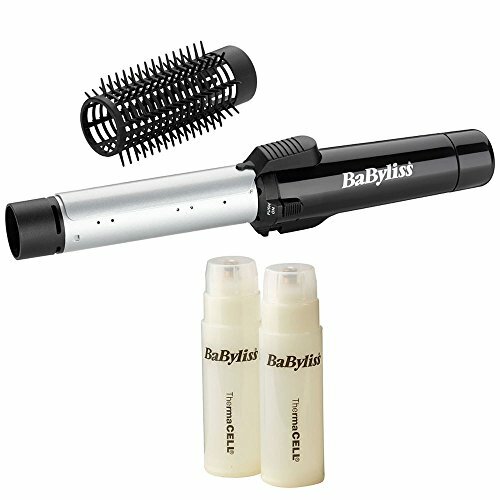 To create tighter, bouncier curls, wind smaller sections of hair around the barrel. 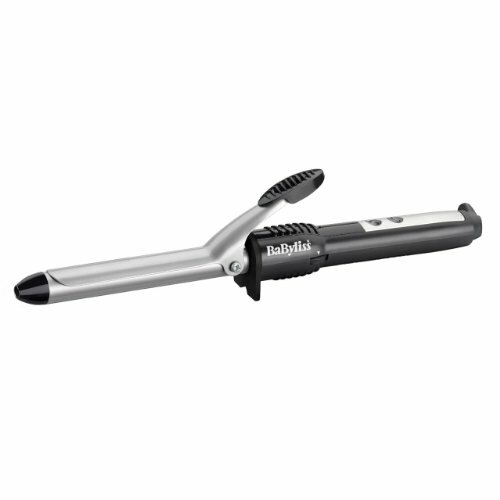 For loose, free flowing curls, wind larger sections of hair around the barrel. Always place the lever on top of the section when making a curl roll under. Place the lever under the section when making a flick style. For the ideal results, always wind the hair around the barrel at a slight angle, so the hair wraps around the barrel in a spiral motion. As you wind the hair around the barrel, ensure the hair is distributed evenly across the barrel, so that the entire hair section is touching the barrel to heat the hair and form a curl. 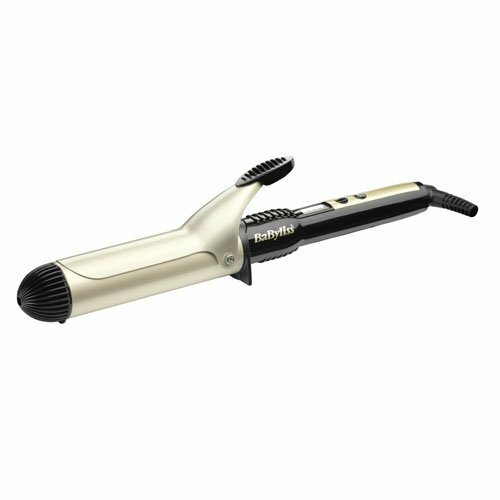 Designed for use on any hair type, you can easily adjust the heat settings of the Pro Curl Tong. There are 10 temperature settings available. Select the correct heat setting for your hair type and always do a test curl to ensure the correct heat setting is being used for your hair type. Use low settings, from one to four, for fine or easy-to-curl hair. Use a medium setting, from five to seven for normal hair. Use a high setting, from eight to ten for thick or wavy hair. 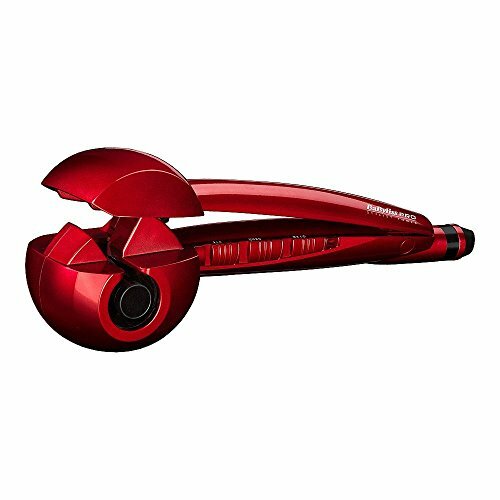 You can use the brush sleeve attachment that comes with your Pro Curl Tong to add root volume and shape to styles. The sleeve slides onto the tong (only do this when the tong is cool) and clicks into place. To remove the brush attachment, firstly make sure the barrel is completely cool, then lift the catch at the base of the brush attachment and slide the brush sleeve off. When using the brush attachment on longer styles, be careful not to overlay the hair around the barrel as this may cause tangling. This appliance has an automatic shut-off feature for added safety. If the appliance is switched on for more than 72 minutes continuously, then it will automatically switch off. If you wish to continue using the appliance after this time, simply press the on/off button to turn the power back on. There is an on/off button and an LED indicator light to show when the appliance is switched on. Also, a stay-cool safety tip makes styling safer by helping to prevent burns. Amazon.co.uk Price: $25.00 $24.14 (as of 07/02/2019 15:36 PST- Details)	& FREE Shipping. 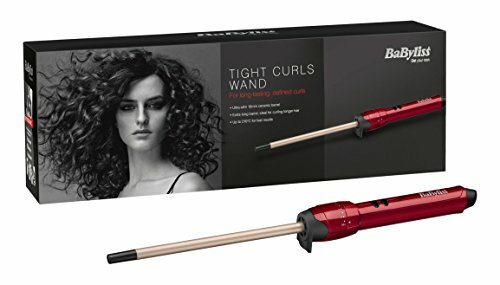 Amazon.com Price: $23.00 $19.96 (as of 23/03/2019 19:10 PST- Details)	& FREE Shipping.